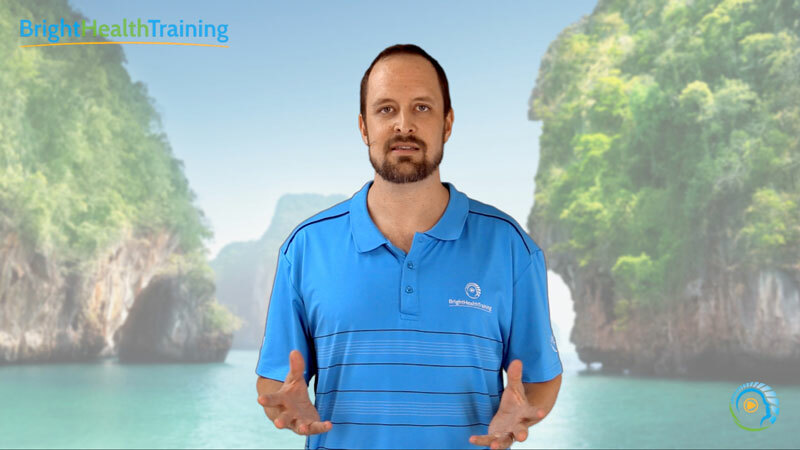 Integrating Movement Therapy 1 (IMT1) is a dual purpose online CPE course: For you as a Massage Therapist to assist self care and to improve the treatment outcomes for your clients. This course focusses on how exercise and movement fits into massage therapy practice and the positive effects on chronic pain. 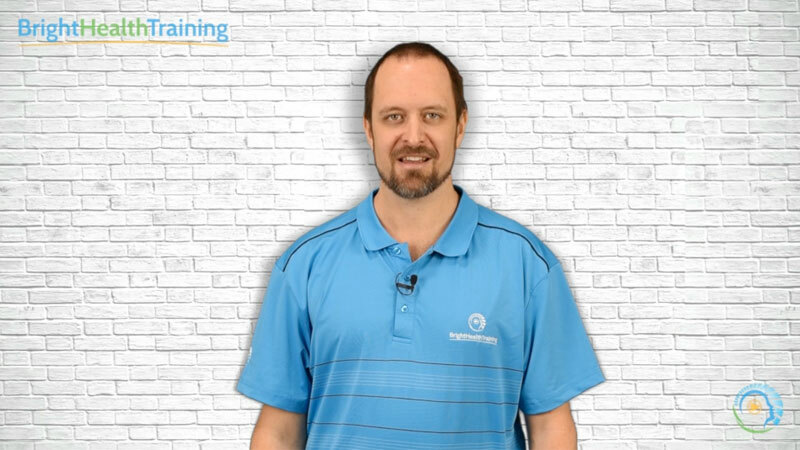 Want to learn about movement therapy and how this can enhance your manual therapy practice? IMT1 short course is designed for manual therapists who want to use movement as a therapeutic tool in the management of musculoskeletal pain and function. Many clients come for massage or manual treatment to reduce pain and increase range of motion. This can also be achieved through the use of the clients own movement to enhance the effects of any manual treatment and save a therapist’s hands. Massage and manual therapies have shown to be effective for reducing musculoskeletal pain, but the results are often short term. The best long term outcomes for your clients managing chronic pain is achieved by developing confidence in movement and you can show them how. The Lancet and most medical journals are highlighting the importance of exercise and building confidence in movement in the management of low back and musculoskeletal pain. To fit within a clinical framework, common movement patterns are separated into assessment and movement exercises focused on improving function, relaxation and developing confidence. This can work together seamlessly with a remedial massage or manual therapy clinical approach. In addition, the exercises demonstrated can be used as a self-care tool for both clients and therapists. For the therapist, these simple exercises are a great way to monitor their own musculoskeletal function. This course is designed by practitioners, with your specific needs in mind! Length of Study: 5 hours online including videos, course material and a multiple-choice assessment at the end. No filler – We cut to the chase and provide only what you need to know. 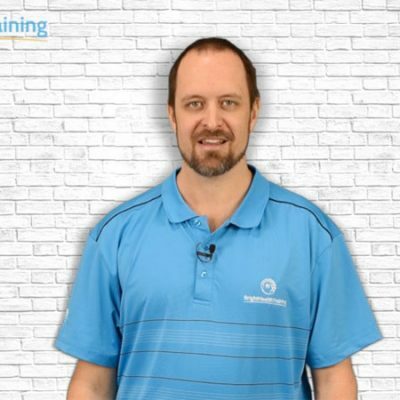 Easy CPE – online training is an accessible, easy way to do your CPE each year! Collaboration opportunities: At Bright Health Training we know learning isn’t a one way street, so we’re all about collaboration and community. We encourage you to join in discussion threads and ask any questions you have. You might even want to share your knowledge and experience with your fellow course participants through these discussion opportunities. Access: Unlimited access for the lifetime of the course*. Are you ready to get GET AWESOME skills? Well I have to say, I was a little apprehensive doing on-line cpe courses, but that was soon dispelled. Aran & Sheree made it so easy to learn this way. Aran obviously has a wealth of experience and knows how to impart his knowledge well. The course notes are great. A very pleasurable way to learn and earn CPE points. This is my first online CPE course and I’m so impressed, thanks Aran and Sheree! 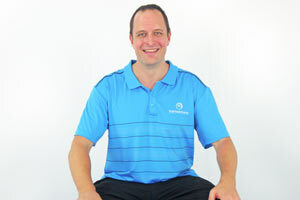 I love that you’ve provided practical ways to help myself as a practitioner and also my clients. Thank you for providing easy but practical ways to help my clients. I’ll definately be using these in my practice.